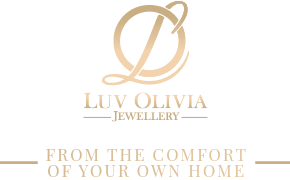 Luv Olivia is a bespoke engagement, wedding & eternity ring service. Our aim is to ensure that the process of choosing a ring for you or your partner is a relaxing and enjoyable experience. We offer home visits throughout the North West & the Midlands, allowing you to take your time and browse the jewellery at your own leisure.